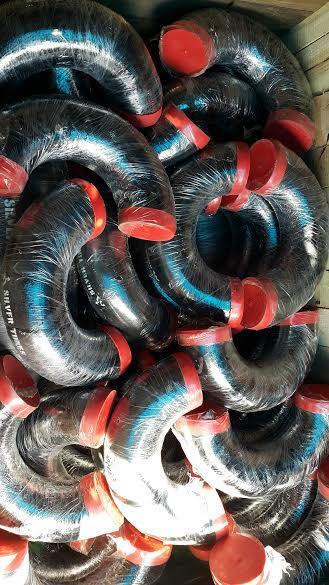 Alloy Steel P11 Seamless Pipes, Alloy Steel P11 Pipe Exporters, ASTM A335 Alloy Steel 10CrMo5-5 Pipe, UNS K11597 Pipe, ASTM A335 P11 Alloy Steel Pipes Distributors, Grade P11 AS Pipes Manufacturers in India, ASTM A335 P11 Pipes, ASTM A335 P11 CrMo Pipe, Chrome Moly P11 Pipe Supplier in Mumbai, India. 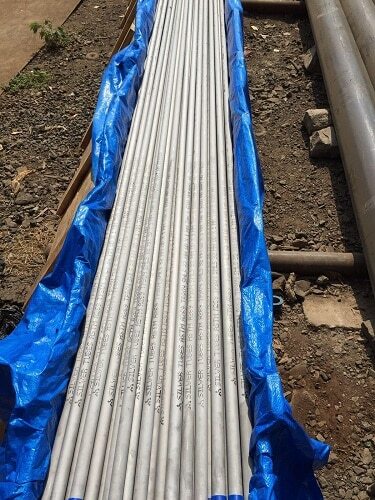 Chromium-Molybdenum Steel P11 Pipe in Mumbai, P11 Pipes, ASME SA335 P11 Chrome Moly Seamless Pipe Stockists in India, Alloy Steel P11 Pipe Price List, ASTM A335 P11 Alloy Steel Seamless Pipe Traders in Mumbai, P11 Alloy Steel High Pressure Pipe, Alloy Steel 1.7338 Seamless Pipe. 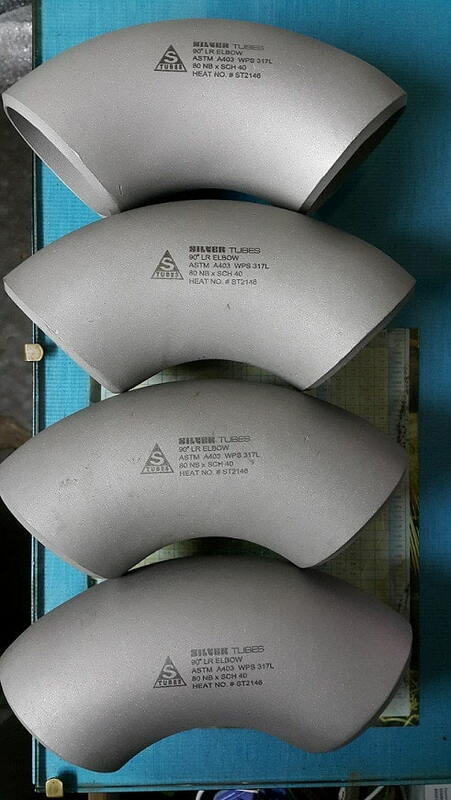 Silver Tubes is specialized production house of Alloy Steel P11 Pipes, which is alloyed with a variety of elements in total amounts between 1 % and 50 % by weight to improve its mechanical or physical properties. 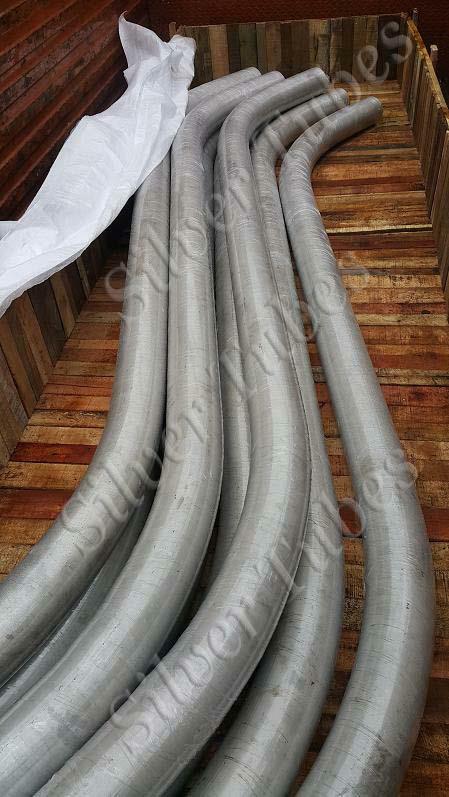 Alloying elements are added to achieve certain properties in Alloy Steel P11 Seamless Pipes. As a guideline, alloying elements in Alloy Steel P11 Pipes are added in lower percentages (less than 5 %) to increase strength or hardenability, or in larger percentages (over 5 %) to achieve special properties, such as corrosion resistance or extreme temperature stability. 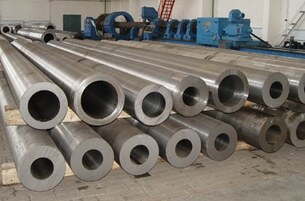 In P11 Alloy Steel A335 Pipes, the alloying elements tend to form carbides or compounds, rather than simply being uniformly mixed in with the iron and carbon. 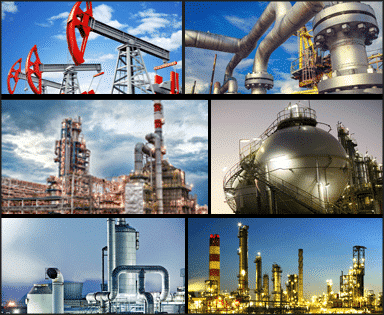 Nickel, aluminium, and silicon are examples of the elements that form compounds in Alloy Steel P11 Pipes. 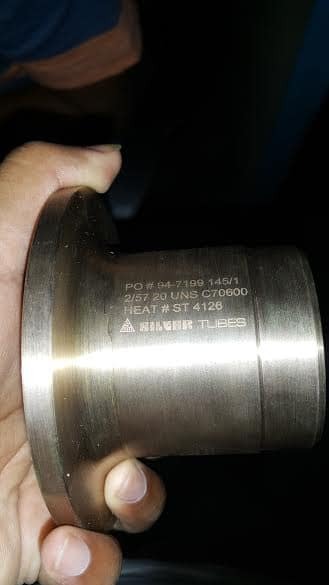 Few exact rules exist for selecting through-hardening or surface-hardening grades of AS P11 Pipes, where critical parts are field tested to evaluate their performance. AS P11 Seamless Pipes are often specified when high strength is needed in moderate-to-large sections. 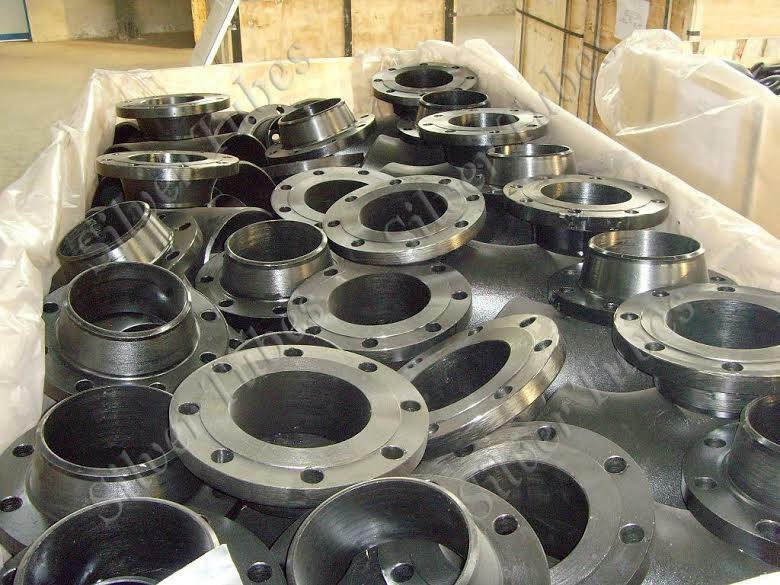 Parts with large sections — heavy forgings, for example — are often made from AS P11 Pipes that have been vacuum degassed. While in a molten state, these AS P11 K11597 Pipes are exposed to a vacuum which removes hydrogen and, to a lesser degree, oxygen and nitrogen. 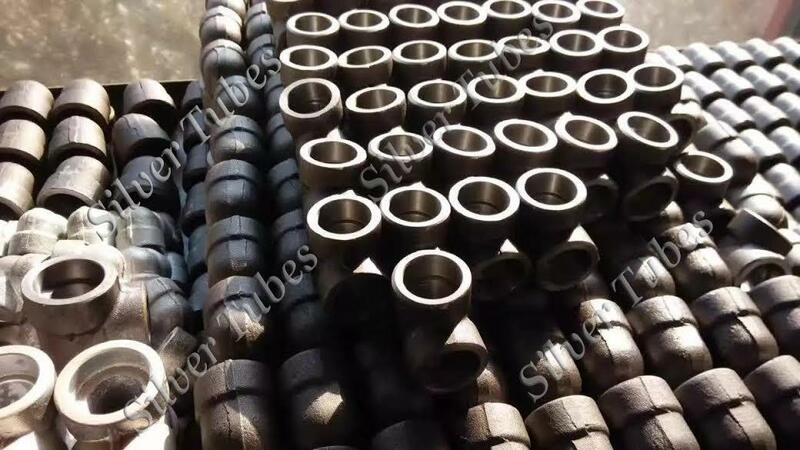 Tungsten and vanadium will form carbides in AS P11 1.7338 Pipes, both of which increase the hardness and stability of the finished product. Muscat, Noida, Ahvaz, Perth, Chandigarh, Dammam, Colombo, Melbourne, Navi Mumbai, New Delhi, Al Jubail, Singapore, Montreal, Indore, Kanpur, Sydney, Geoje-si, Hong Kong, Seoul, Bengaluru, Milan, Thiruvananthapuram, Ahmedabad, Gimhae-si, Petaling Jaya, Rajkot, Haryana, Los Angeles, Atyrau, Madrid, Moscow, Tehran, Jakarta, Al Khobar, Ho Chi Minh City, New York, Bangkok, Surat, Howrah, La Victoria, Kuwait City, Bhopal, Kuala Lumpur, Nashik, Chiyoda, Algiers, Faridabad, Caracas, Calgary, Ankara, Courbevoie, Lahore, Thane, Cairo, Kolkata, Vung Tau, Toronto, London, Ludhiana, Rio de Janeiro, Abu Dhabi, Riyadh, Bogota, Dubai, Santiago, Doha, Lagos, Chennai, Jaipur, Nagpur, Pune, Ulsan, Ernakulam, Aberdeen, Coimbatore, Jamshedpur, Brisbane, Houston, Hanoi, Busan, Vadodara, Sharjah, Baroda, Hyderabad, Pimpri-Chinchwad, Mexico City, Jeddah, Granada, Port-of-Spain, Mumbai, Ranchi, Edmonton, Dallas, Gurgaon, Visakhapatnam, Manama, Secunderabad, Istanbul, Karachi. Jordan, Kazakhstan, Brazil, Oman, Saudi Arabia, Mongolia, Philippines, Lebanon, Costa Rica, Iran, Libya, Portugal, Serbia, Chile, Thailand, Peru, Lithuania, Sri Lanka, Russia, Bolivia, Nepal, Trinidad & Tobago,Tunisia, Singapore, Denmark, Hungary, Slovakia, Germany, Bhutan, Egypt, Ukraine, United Arab Emirates, Indonesia, Mexico, Bangladesh, Ireland, Gabon, India, Spain, Hong Kong, Estonia, Iraq, Turkey, Israel, Austria, Italy, Sweden, Ecuador, Croatia, South Africa, Algeria, Taiwan, Chile, China, Japan, Venezuela, Angola, Yemen, Qatar, Colombia, Poland, Kenya, Tibet, Gambia, Malaysia, Switzerland, Puerto Rico, Morocco, France, Czech Republic, United States, Norway, Romania, Kuwait, Finland, Azerbaijan, Namibia, Mexico, New Zealand, Netherlands, Ghana, Afghanistan, Belgium, Bahrain, Australia, Vietnam, Zimbabwe, Greece, Nigeria, Macau, South Korea, Pakistan, Poland, Bulgaria, Canada, Iran, Nigeria, Belarus, United Kingdom, Argentina. We are a professionally managed company started by a team of dynamic young entrepreneurs. 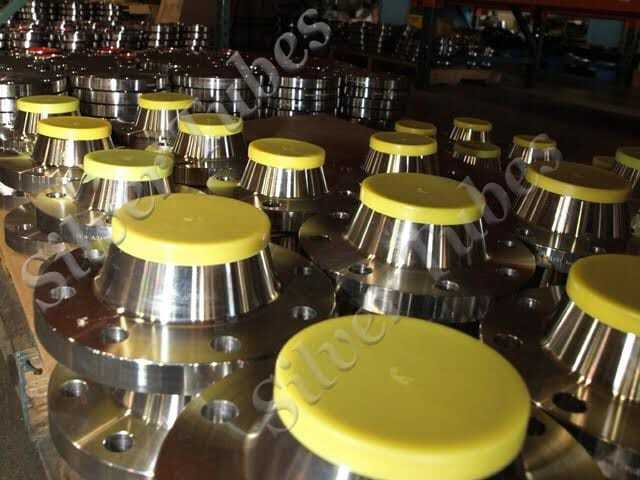 We are in the business of manufacturing & exporting of all types of industrial products like pipes & pipe fittings, flanges & Sheets that are used in various core industries. Having established ourselves and set up in the heart of India's commercial center Mumbai. 415-429, Ahmed Bldg, P.B.Marg, Opp.Islampura Street, Mumbai-400 004.